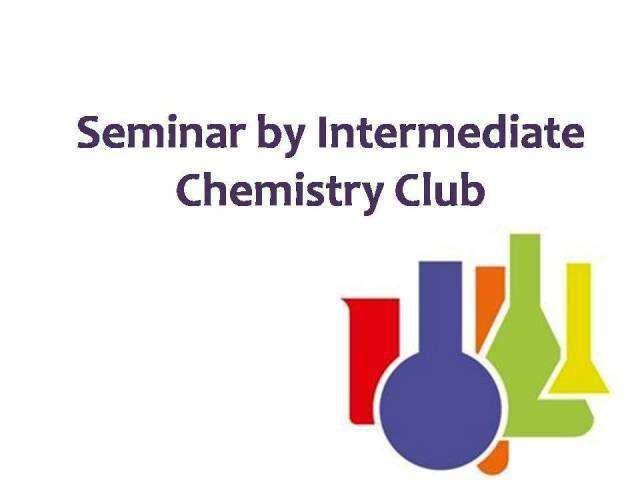 The Intermediate Chemistry Club is organizing a very informative seminar regarding advanced applications of Chemistry, conducted by renowned Pakistani Scientist and Poet Dr Dildar Ahmed, Chairperson Department of Chemistry, FCC. All of you are cordially invited. 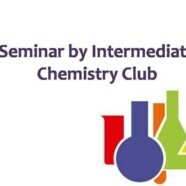 Join us to find new dimensions of scope of chemistry in the future.